Finally, you have the resources necessary to make an investment into your perfect look. 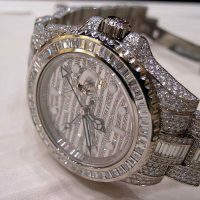 It is time to buy a luxury wrist watch! All of a sudden, you realize that you do not even know where to start. 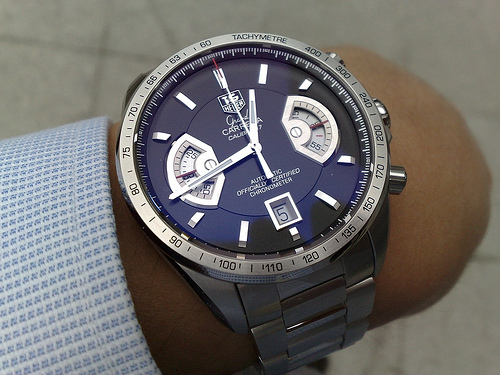 What style of watch is best in formal settings? Is water resistance and/or toughness major considerations? Will you be making the purchase online? How do you know if it fits? What’s the return policy whether we buy online or in the store? How do I know that I will not be getting ripped off? There can be an overload in the amount of things that you consider to make the perfect decision. I do not know about you, but buyers remorse is the most terrible feeling for me. I go through it all to often when buying a TV, car, laptop, jewelry, etc… The key is to do your research and make the most educated decision you can. This guide will discuss the top 5 styles every man should know, but understand that this is just the beginning. There is so much more to know and learn. 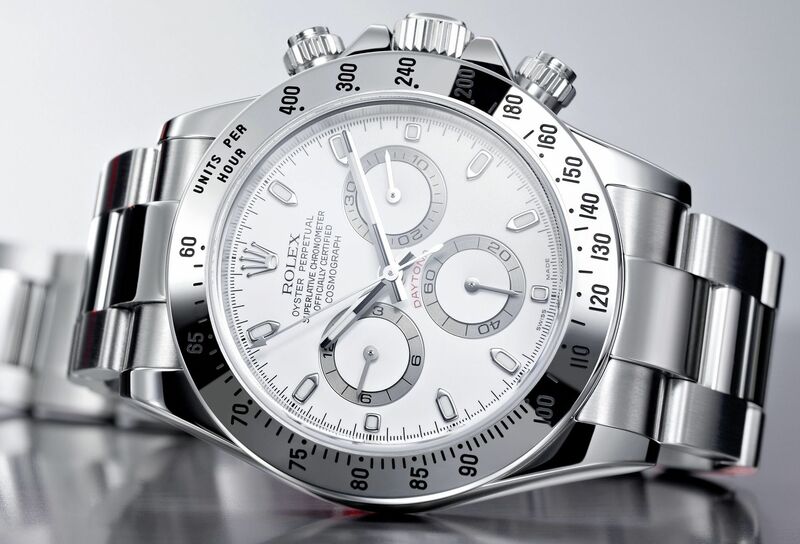 Luxury watches typically are watches that can reach the $2,000+ dollar range and can go up to upwards of $100,000+. 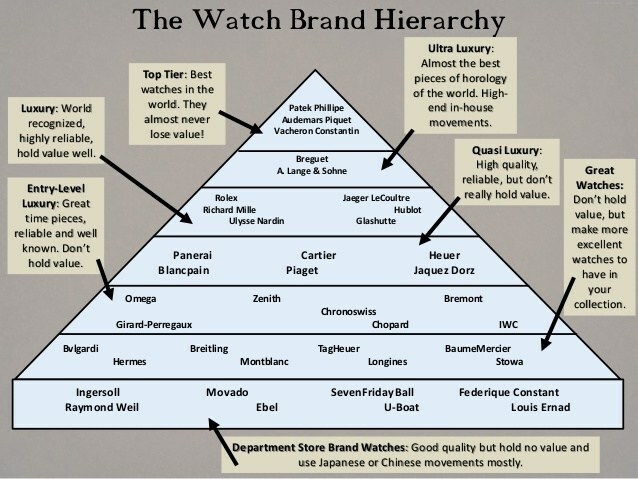 It leaves many people to look elsewhere for watches once they see the high price tag. But you have to pay if you want to be in the club. Much like we pay for luxury in our brands of Porche or Mercedes. 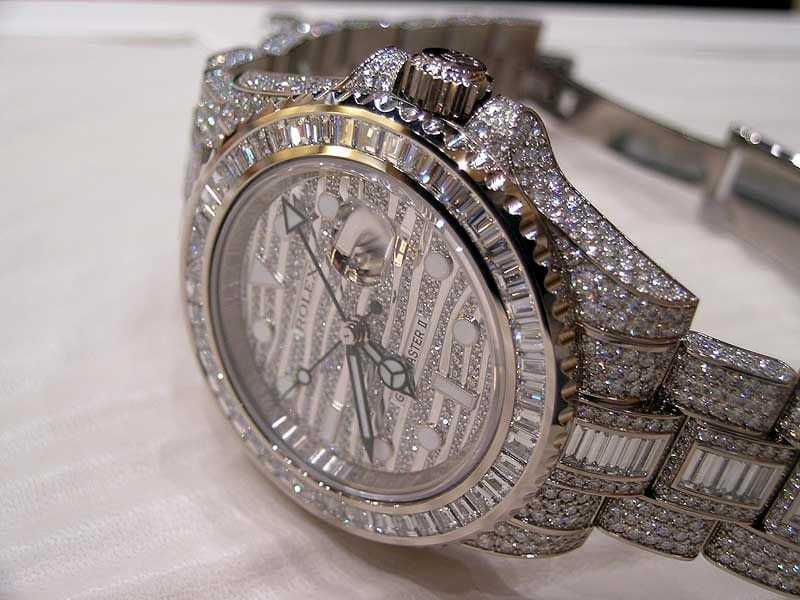 Luxury Men Watches typically are diamond studded and just a beauty to look upon. An air of exclusivity accompanies them. They can easily be seen from across he room. They may even blind you if the light hits them right. But it is what we long for. “Status symbol” is the phrase that comes to mind. We do not buy watches like that just to be seen, we buy them to show that we are in the upper echelon of style, grace, and prestige. When you walk in wearing that perfect luxury watch, you own the moment, prove you are the alpha, and take the stage. Wearer’s of this kind of watch show that they are at life and will enjoy it every step of the way. Is that the kind of confidence you show when you walk in with your watch? 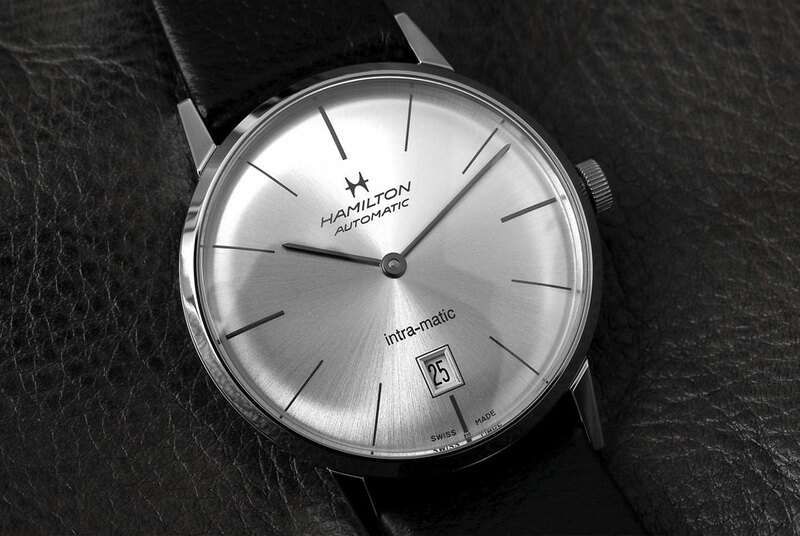 The overall function of a dress watch is to compliment the wearer. Whether it is formal wear or business attire. Remember that the watch has to be a compliment, so it should be proportioned correctly on your wrist. You do not want it to draw undue attention to itself. The leathers and shoes that you wear would also want to compliment the band on the watch. Dress watches are often lacking in complications. No second hand or even a date window. Field watches are typically very rugged and can take a beating. Traditional stainless steel case and more recent versions have a PVD or titanium coating. 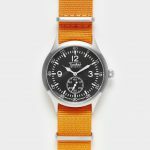 Due to the nature of when you would wear a field watch, it is essential that it can be seen at night or in low-light conditions. To help facilitate that, they normally have a high-contrast black dial and easily readable numbers, usually white. When it comes to the band, of field watches, it normally boasts leather. The band is also easily replaceable since there is a chance it can get damaged due to the nature of the timepiece. The dive watch is just that, a watch to dive underwater. They are extremely durable because they have to survive hundreds of feet under water and still keep accurate timing. They will obviously need to have very good water resistance. Popular ones have ISO 6425 standards to assure the diver that they can get clean accurate time while exploring. Due to the amount of water that it comes in contact with, corrosion can be a concern. So when looking for a Dive watch, they have to be stainless steel, titanium, silicone, or even rubber. The glass has to be a special hardened mineral glass or made of a crystal material. this is so it can handle the riggers of the changing pressure underwater. These watches tend to be very flashy. I mean, have you seen an Indy car? They tend to be more exotic in color and style and size. They are also not as formal, they become more casual since they can get pretty outlandish. So dress accordingly, guys. 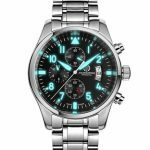 What really sets these types of watches apart are the chronograph and tachymeter. These complications are essential since these watches typically have separate stopwatches on separate dials. Then extra sub-dial and pusher for start and stop and to reset the second hand. So if you have not noticed… these watches can get complicated easily. So they take some time to get used to so you can use it properly. But most people generally do like these styles because of the look. 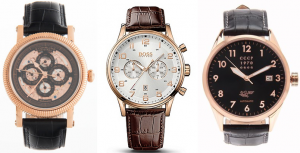 This is simply just a few styles of watches. This list is not comprehensive, but just lists a few that are more popular and common. Stay tuned to the blogs to see posts regarding more types of watches and the coming styles.